Enter your email address to subscribe to Torah.org's Rabbi Zweig on the Parsha email list. Known for his brilliant and thought-provoking lectures, Rabbi Zweig has inspired thousands through his teaching and widely disseminated recordings. His keen, analytical approach challenges students of all ages, giving them a greater understanding and love for Torah. In 1974 he founded the highly successful Talmudic University in Miami Beach, Florida, and continues to serve as the dean today. Ordained at Ner Israel Rabbinical College, he was a devoted student of Rabbi Yaacov Yitzchak Ruderman, z”l and Rabbi Yaacov Weinberg z”l. While in Maryland, he also attended John Hopkins University and studied law at University of Maryland. 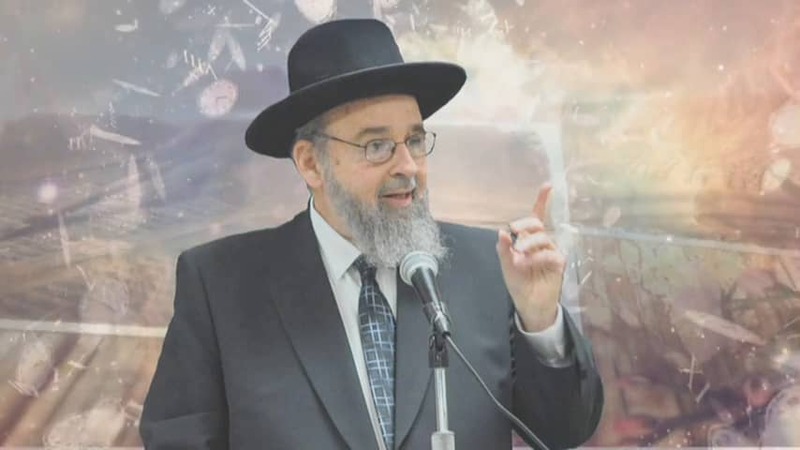 Rabbi Zweig is a much sought after lecturer and speaker; in recent years he has been a scholar-in-residence in over fifty national and international cities. Subscribe to Rabbi Zweig on the Parsha and receive this weekly class via e-mail.